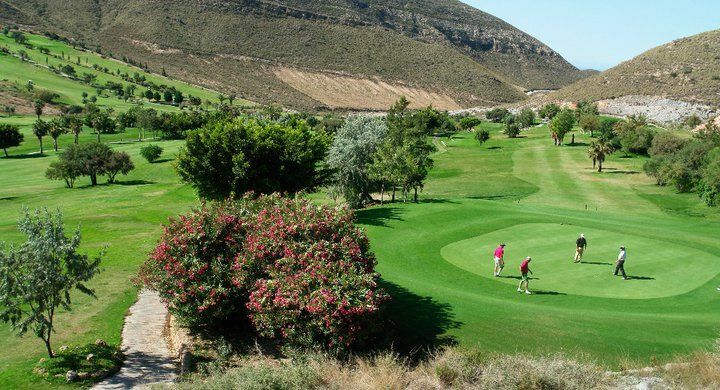 Located in a beautiful valley in the mountains of Vicar, La Envia Golf and Country Club is surrounded by mountains which protect the 18 hole golf course from East and West winds, creating superb golfing conditions. La Envia is an oasis in the middle of a spectacular desert. 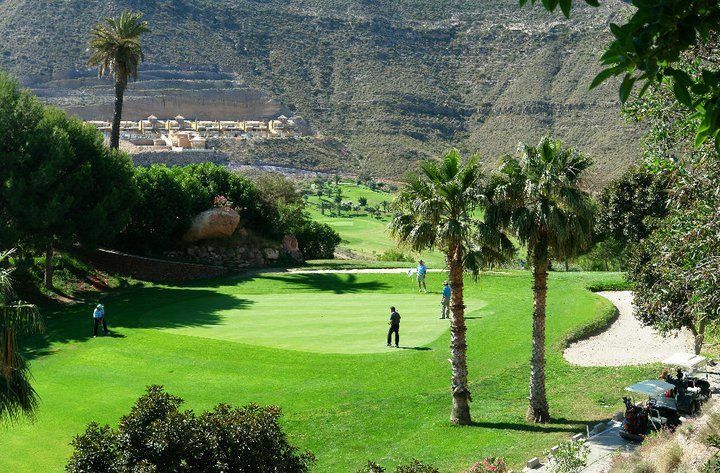 Palm trees, mimosa trees, agaves and many indigenous shrubs line each of the 18 holes, which are laid out in an irregular profile. 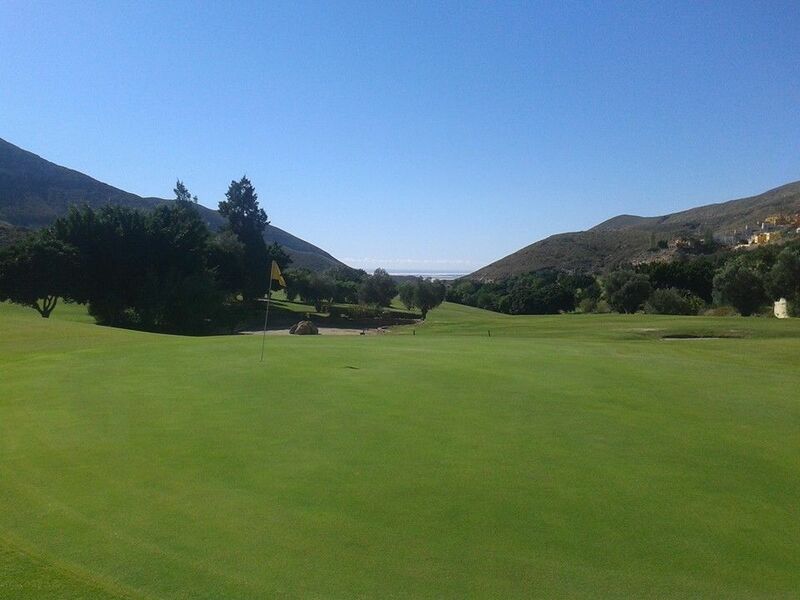 Bunkers and lakes will also exercise your accuracy, expertise and skill as a golfer. 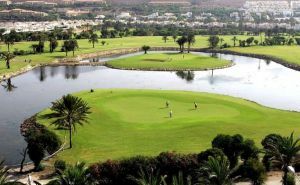 The course is at the heart of an ambitious project, residential and hotel, with many sport facilities. 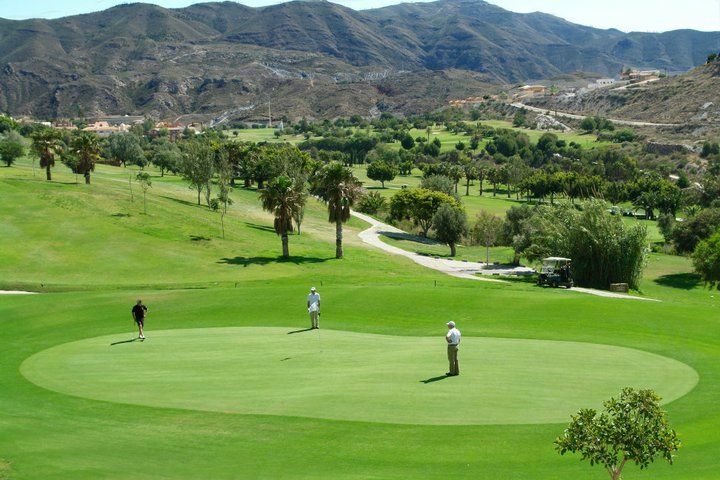 La Envia Golf Club has, among other facilities, a marvellous restaurant, which is a compulsory stop for golfers and non-golfers. - Golf Carts are at 25.00, can not be pre-requested. 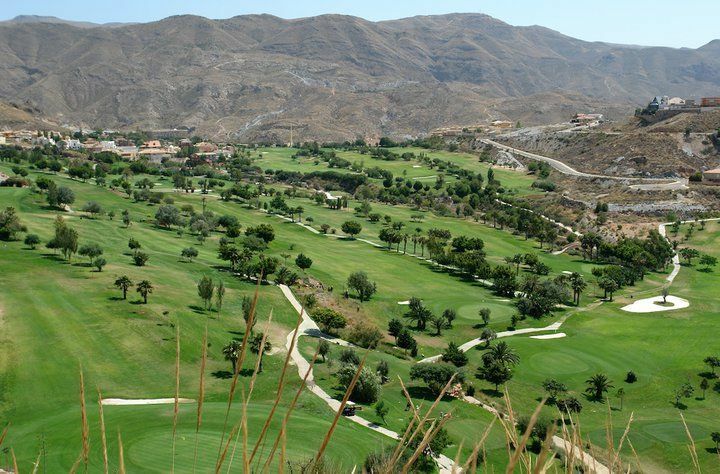 La Envía Golf, is situated 10 minutes from Almeria by the motorway E-15, exit 429 to Enix/ Felix. It is 7 kms to Aguadulce. 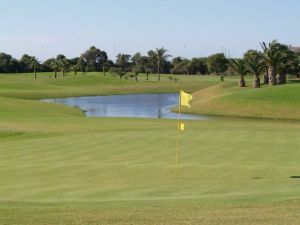 La Envia Golf is not yet in our pool of Golf Courses for orders.